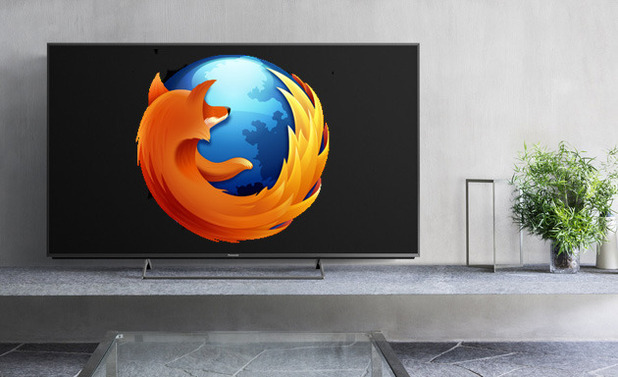 Panasonic Corporation and Mozilla announced that the two companies have agreed to form a partnership to develop and promote the new Firefox OS, an open platform based on HTML5 and other Web technologies, for next generation smart TVs. The development of the new Firefox OS platform aims to deliver more expansive access into smart TVs by leveraging the HTML5 and Web technologies already prevalent on PCs, smartphones and tablets, to offer consumers more personalized and optimized access to Web and broadcasting content and services through the Internet. With the launch of this new open platform, next generation smart TVs will gain full compatibility with Web technologies and HTML5 standards used for cloud services and various future networked devices, enabling data from Web services and devices to be easily mashed up on a single application. This ensures flexibility for developers to create new applications and services by using cross-leveraged content from the Internet and broadcasting. By using new Mozilla-pioneered WebAPIs for hardware control and operation, next generation smart TVs will also be capable of monitoring and operating devices inside and outside of the home, such as the emerging smart home appliances. Panasonic will release next generation smart TVs powered by Firefox OS, and Mozilla and Panasonic will work together to promote this Firefox OS and its open ecosystem.